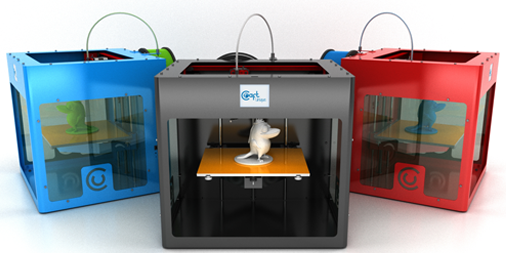 The top three 3D printers, scanners or other whatsits that have come to our attention over the last seven days. 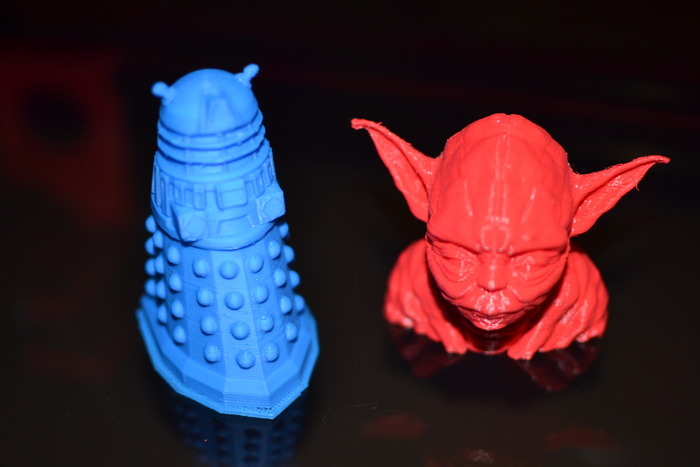 Software and hardware developer CraftUnique is set to enter the 3D print market with the CraftBot, which launched on Inidiegogo this week. With a 250 x 200 x 200 mm print size, it’s one of the largest consumer 3D printers yet to surface, while an intuitive 2.8 inch QVGA LCD touch screen display looks to make operation easy. CraftUnique promises that it will come ready to run, straight from the box, thanks to its high quality electronics, while the free-to-download CraftWare slicing software allows you to turn your digital 3D model into the toolpath information understood by the printer. The table below, taken from the Inidiegogo page, breaks down how the device compares with the other machines in its class. With 27 days left to run on the campaign, it has already smashed its $40,000 target with $47,000 (£27,500) worth of backing thus far. 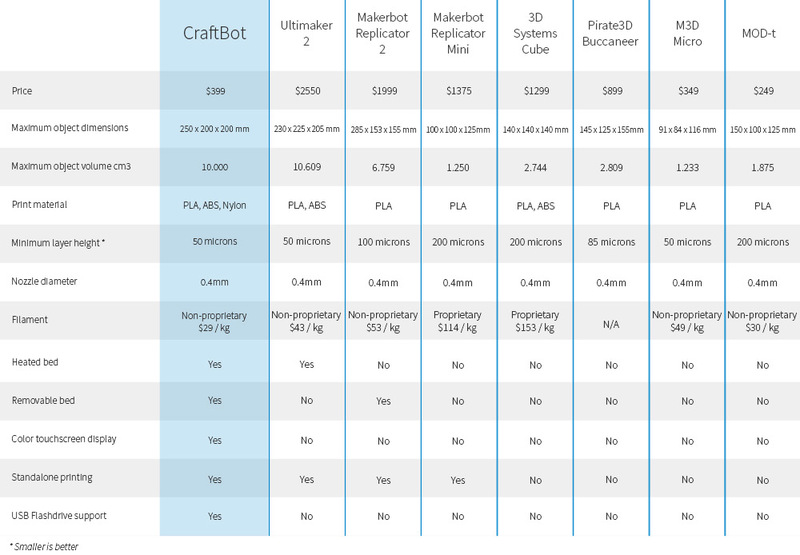 While the 100 models that were initially made available for an early bird pledge price of $399 have all been snapped up, you can still bag a CraftBot for a mere $496 (£290) of investment. Shipment is set for September. Though it was announced about a month back and won’t hit the market until the end of the year, we were only recently made aware of the Ekocycle Cube 3D printer from 3D Systems. This potentially innovative new device uses filament made, partially, out of recycled plastic bottles, which it uses to make items such as bracelets, cellphone cases and shoes. Due to retail later in the year at $1,199 (£700), it will be able to print in red, black or white material, with more colours to come in future. We will make it cool to recycle, and we will make it cool to make products using recycled materials. 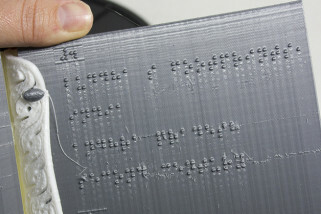 This is the beginning of a more sustainable 3D printed lifestyle. Waste is only waste if we waste it. A common theme this week on the run down is crowd-funding campaigns for large build volume devices aimed at the consumer market. With a 15” x 15” x 15” build area, the Cobblebot, which launched on Kickstarter this week, aims to be one of the biggest in the business. Not only is it big, its fast too, with 150 – 250 mm per second print speeds. Another noteworthy features is the connected axes, i.e. 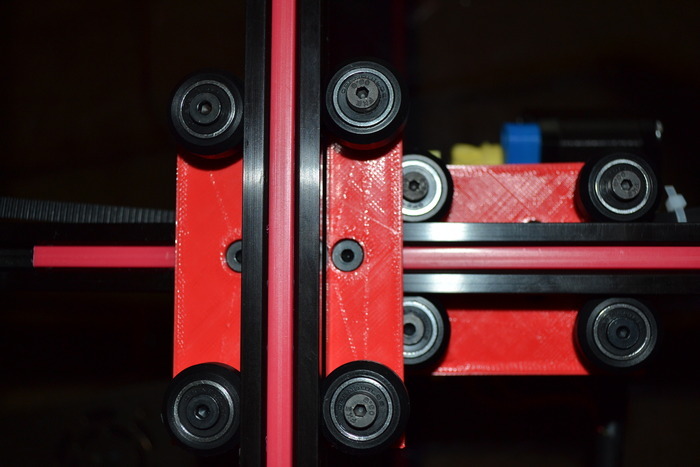 the Z axis holds the X axis and the X axis holds the Y axis. Weight: roughly 17 lb (7.7 kg). Compatibility: Windows, Mac, or Linux. Connections: USB & SD Card. 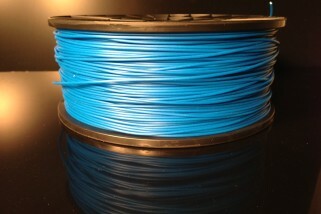 Materials supported: ABS, PLA, Nylon, Polycarbonate, Flexible Filament, LayWood, PVA, HDPE. Heated Bed: Stretch Goal – 15×15 heatbeds are expensive – but in bulk we can make it happen for everyone. Interested? Then pop over to the Kickstarter page, where the Cobblebot has already blasted past its original $100,000 goal with $122,525 (£71,603) of funding, with 27 days left to go. You can still be an early bird adopter, by investing just $299 (£175) in the campaign and snapping up your very own Cobblebot, in time for Christmas.